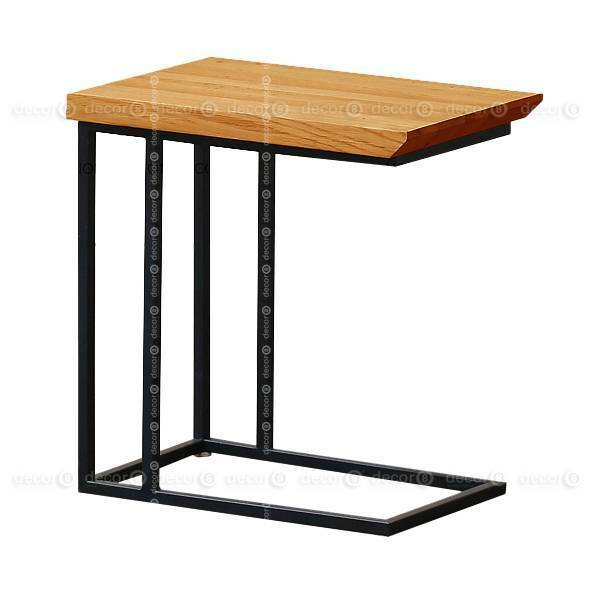 Add an industrial flair to your living room, dining room, office, lobby, or lounge with the Baron Industrial Multi-Purpose Side Table. 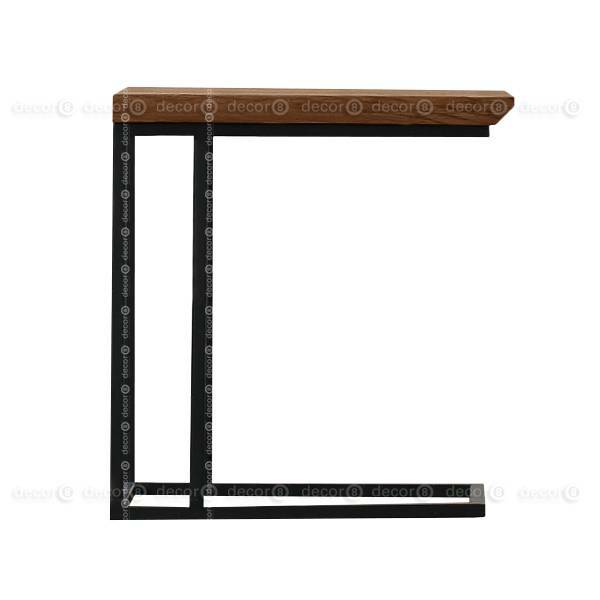 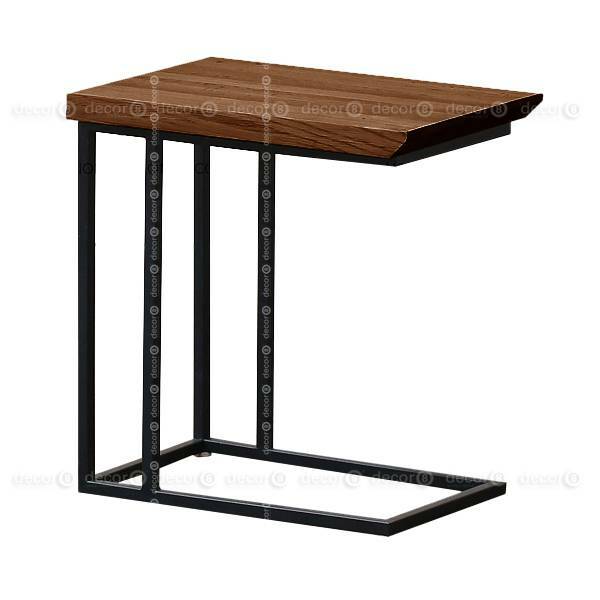 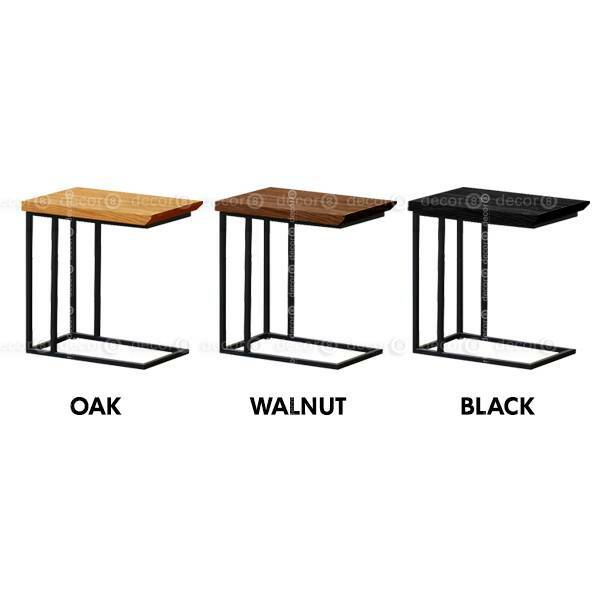 This industrial style side table is made from wrought iron and solid wood top. This item ships in 7-14 working days.